Show genuine appreciation to your customers in a personalized and tangible way. Choose either a 1-year calendar, 2-year calendar or whiteboard. Customizable message and design to match your logo and branding. 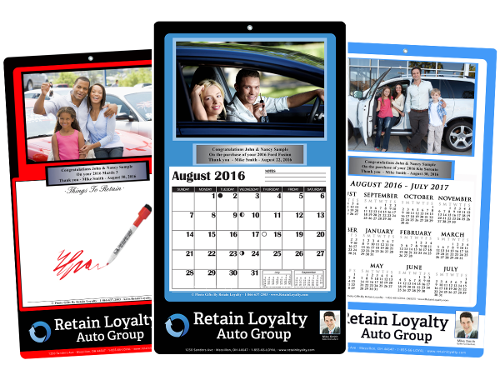 High quality to last for many years with free calendar pad refills. 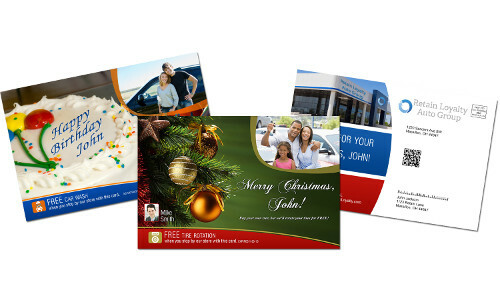 Keep your customers coming back over and over again with our touchpoint postcards. Customize each touchpoint with your own message and coupons. 5.5 x 8.5” double sided, full color postcards with your customer's photo to stand out in the mail. 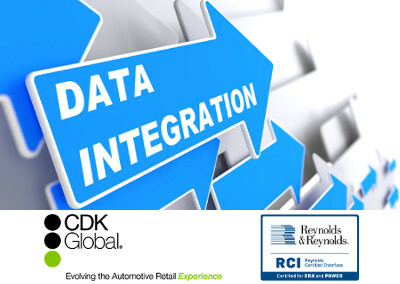 Proven to help increase service department sales by 15% and return customers by 10%. Tell your customers about special offers and stay in touch for life. Customize each email with your own message and unlimited coupons. 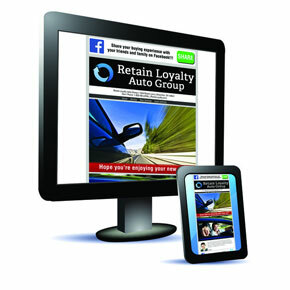 Emails include your logo, your website links, customer and salesperson photos and more. Promote all of your social media and review sites. Reward your customers with points and see them come back again and again. 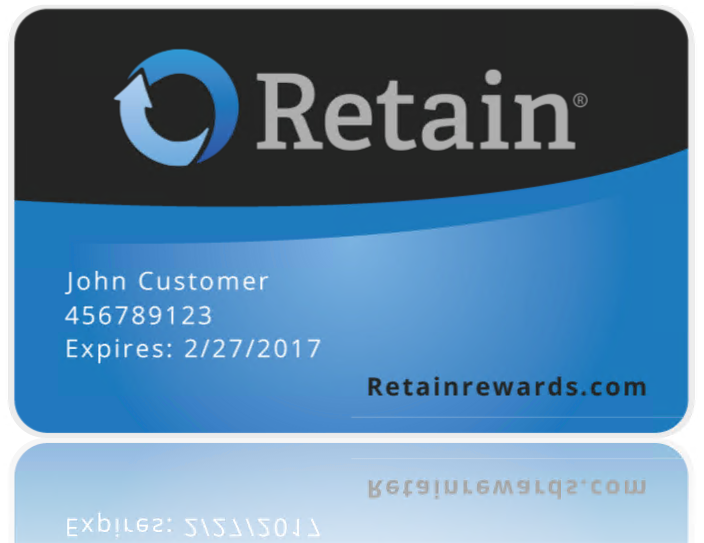 We've partnered with re:member Group to deliver the industry's best loyalty points program. 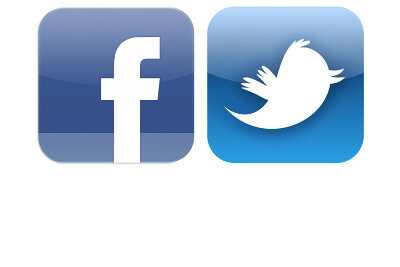 Easily publish your delivery photos to your business' Facebook wall and Twitter feed. Customize your message with each post. Option to automatically email your customer link to your post. Use our phone app to take the photo and instantly send the photo to your customer. Customize text message for each salesperson. Customize your own survey questions. 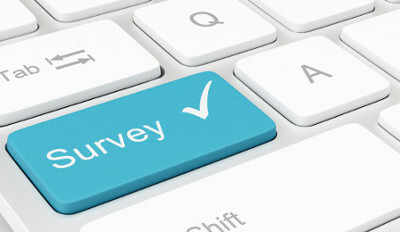 Link to survey is included in every email and on letter with each photo gift. Track survey results on our website. 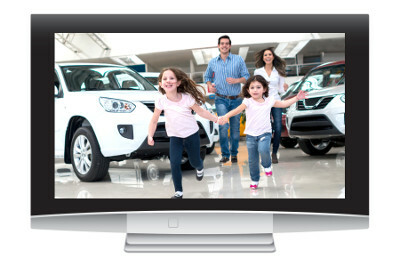 Display your customer's photos on any TV, monitor or projector with internet. Photos auto update every few minutes to show your latest deliveries. 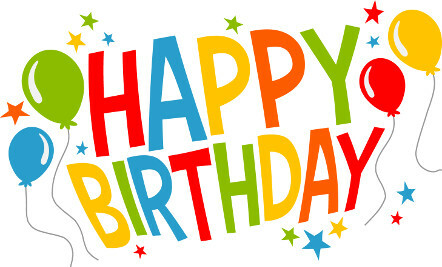 See all of your customer's birthdays daily. Their photo and contact information is easily seen to send a quick "Happy Birthday!" Subsribe to get alerted to your customer's birthdays each day. Get monthly reports that track every aspect of our program. Photo gifts, emails, social media clicks, pages viewed, posts to your social media pages, etc. No data entry required. 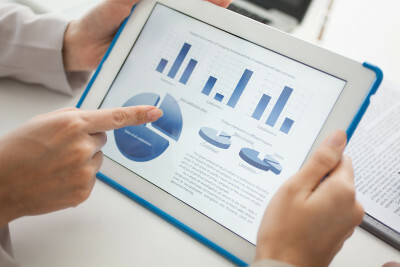 Our sytem integrates with almost every DMS on the market. Match the photos to the orders yourself or let us do it for a completely hands off approach. Super simple and easy matching process on our website. Use these to promote yourself to your customer's immediate friends and family. 12 New Address postcards included in every order. Your logo and contact information is included on each card.